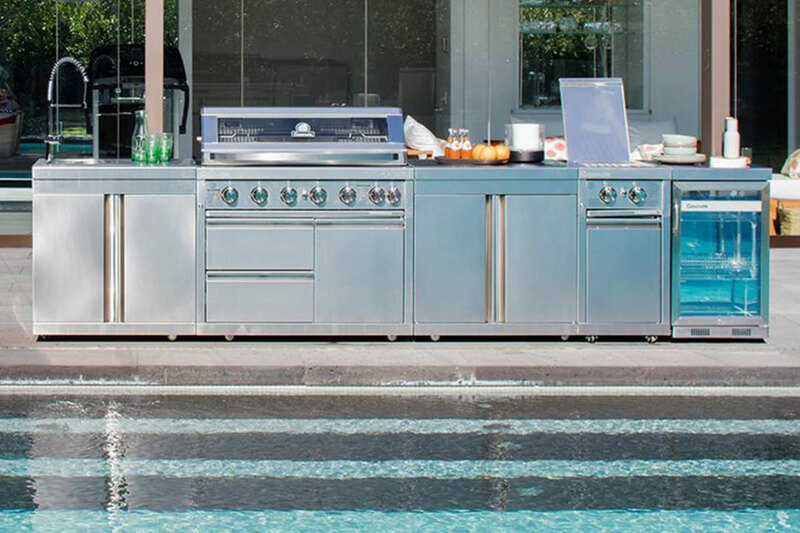 Established in 2008, Outdoors Domain specialises in supplying quality outdoor products including furniture, cooking appliances and camping equipment. With a showroom in Mount Waverley, the company comprises friendly staff who bring their specialist skills and knowledge to their respective roles. With a thriving website, Outdoors Domain offers a large range of products at fantastic prices. Almost all orders are dispatched within 24 hours, while the website’s live chat option offers on-demand customer service for complete peace of mind. From built-in kitchens to luxury hammocks, Outdoors Domain has the inventory and experience you need to complete your home. Head to the showroom or jump online today to browse through the latest in outdoor products.